Call (407) 923 – 8285 or Text (316) 841 – 3261 with any questions! 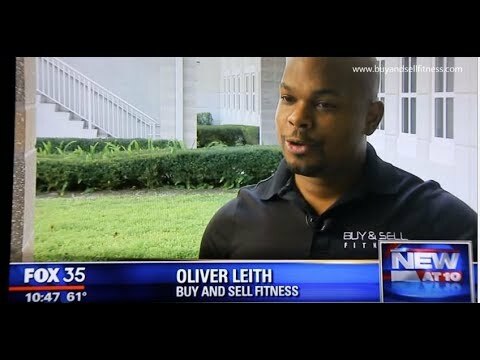 Opening a Gym or Fitness Studio?? 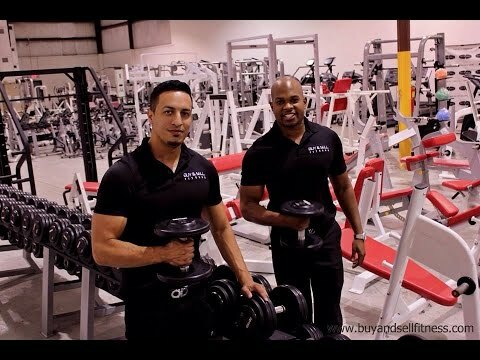 This Cybex Assisted Chin & Dip is a Must Have piece of Equipment! It provides up to 117.5 lbs. (54 kg) of assistance, “Extra-sized” dip grips provide improved comfort, Dual grip positions accommodate user size and movement variety, Pull-up bar offers both bar and neutral grips for individual preference, Steps allow easy ingress and egress, Foot bar easily flips-up for unassisted pull-ups and dips.